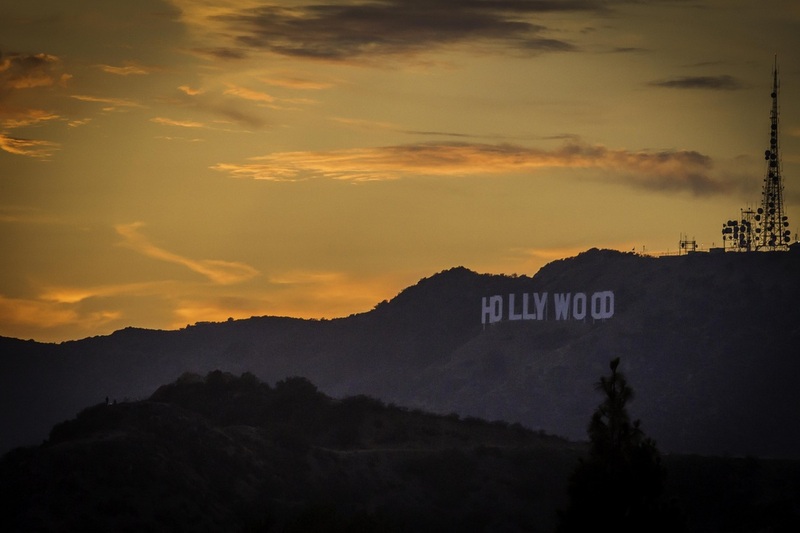 The entertainment industry presents its own unique challenges: long work days at unusual hours, being away from home for weeks or months at a time, irregular paychecks, and having to always be looking for the next job. As a former entertainment industry professional, I can relate to these struggles and am knowledgeable about the industry. I work with individuals in the entertainment industry on a variety of issues including working through creative blocks, overcoming performance anxiety, balancing personal and professional life while being at the mercy of a busy production schedule, or transitioning out of the industry.